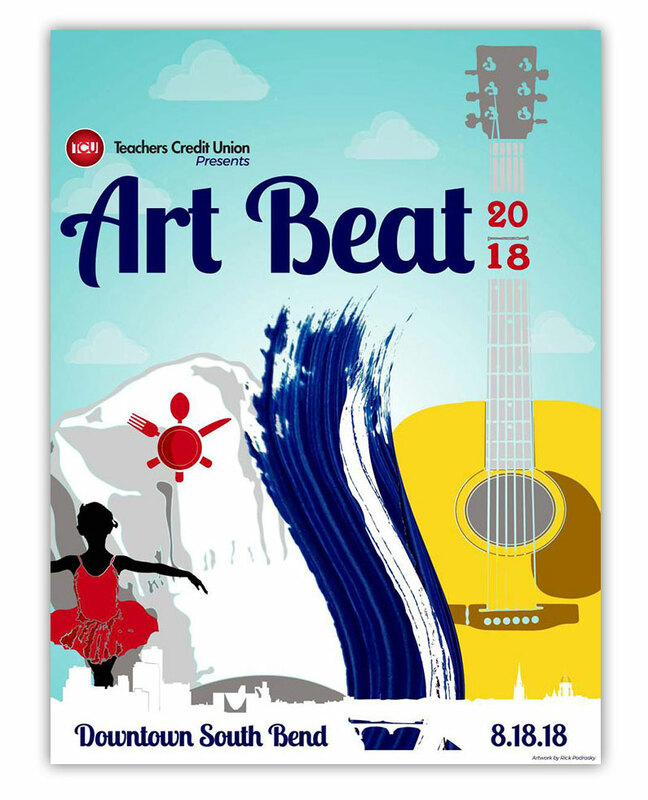 We Congratulate Rick On Being Chosen Winner Of The 2018 Art Beat Poster Design Contest. Rick has been a valued member of the Alliance family for over 5 years, with more than 20 years of experience in architectural design. He primarily focuses on the design development, construction document and construction administration phases of the work. 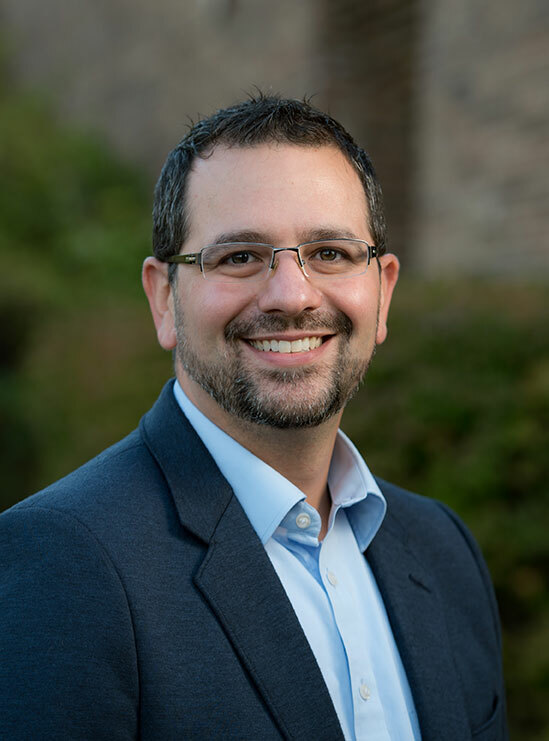 He has acted as project architect for many corporate and government agencies, both national and international in scope and has recently completed projects for the University of Notre Dame and St. Pius X Parish. My inspiration for this year’s Art Beat poster has been our City’s new flag, which is now starting to happily fly in our neighborhoods as well as our civic buildings. All the elements that make up Art Beat – music, art, food and dance – are celebrated emblematically against a big blue midwestern sky over the skyline of South Bend and the river that gave her its name. 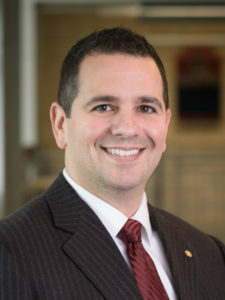 Anthony was recognized as one of Michiana “Forty Under 40” a select group of the region’s most talented and dedicated young executives, professionals and leaders who demonstrate career success and community engagement. Anthony joined Alliance Architects in 2009 after serving as a project architect specializing in mixed use residential development for clients in South Carolina. With his recent promotion, Anthony is leading the design and client development efforts within Alliance’s multi family housing studio. 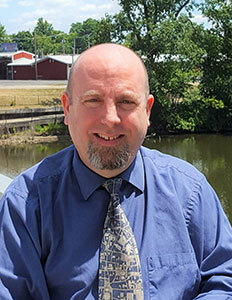 His team is currently responsible for the design of a $4.5 million senior housing renovation in Racine, Wisconsin and a similar $3.5 million, 80 unit project in Phillipsburg, New Jersey, along with a new $10 million market rate apartment project in Big Rapids, Michigan. Anthony has also worked locally and regionally with affordable and low income housing groups in an effort to promote and design quality housing for people in need. Now, as a part of the Federal Home Loan Bank of Indianapolis Advisory Council, Anthony has a hand in how funds are distributed to those in need of affordable quality housing. 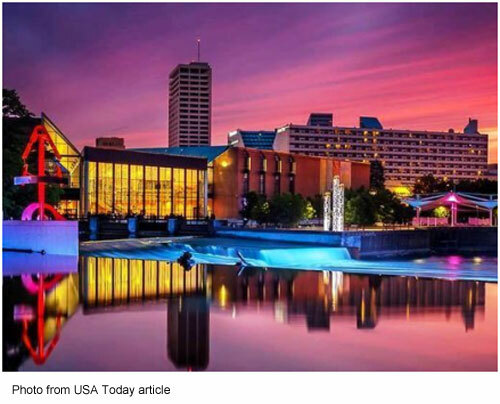 USA Today online recently featured “25 Must See Buildings In Indiana” and included our own Century Center Island Park. 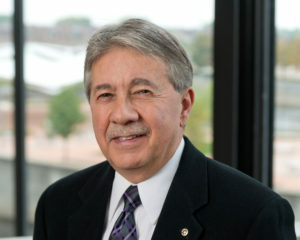 Alliance Architects has announced that Anthony Paiano has been promoted to principal in the firm. A registered architect and LEED accredited professional, Paiano holds degrees in architecture and environmental design from Ball State University. He joined Alliance in 2009, after serving as a project architect specializing in mixed use residential development for clients in South Carolina. In his new position, Paiano will lead the design and client development efforts within Alliance’s multi-family housing studio. 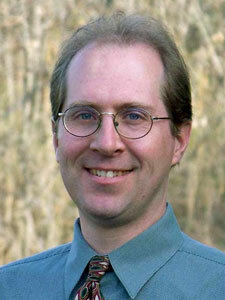 He resides in his home town of Mishawaka, Indiana along with his wife and two daughters. With a staff of fifteen architects, Alliance is recognized as an innovator in the design of multi-family apartments, senior living developments and institutional buildings for both regional and national clients. The firm is currently practicing in eight states throughout the Great Lakes, east coast and southwest. Recent local commissions include the new St. Pius X Church, Notre Dame Boathouse, Belltower Health and Rehabilitation Center, and the Colfax @ Hill mixed-use development. Martin Murphy, Jed Eide, Mark Leblang and William Lamie are the other principals in Alliance Architects. Jack Plennert retired from the firm late last year. Alliance Architects has announced the retirement of Jack Plennert, one of the firm’s founding partners, effective December 31, 2015. Plennert also co-founded Architecture Design Group, the firm that merged with James Childs Architects to create Alliance Architects in 2012. Plennert led the design team for a number of noteworthy projects, including: the new IU South Bend Education & Arts Building, the IU South Bend Student Activities Center, and Rolfs Sports Recreation Center, located on the campus of the University of Notre Dame. Plennert plans to remain involved with local community organizations such as The Rotary Club of South Bend and the YMCA of Michiana. When not traveling with his wife Nancy, he plans on spending time with his two grandchildren.